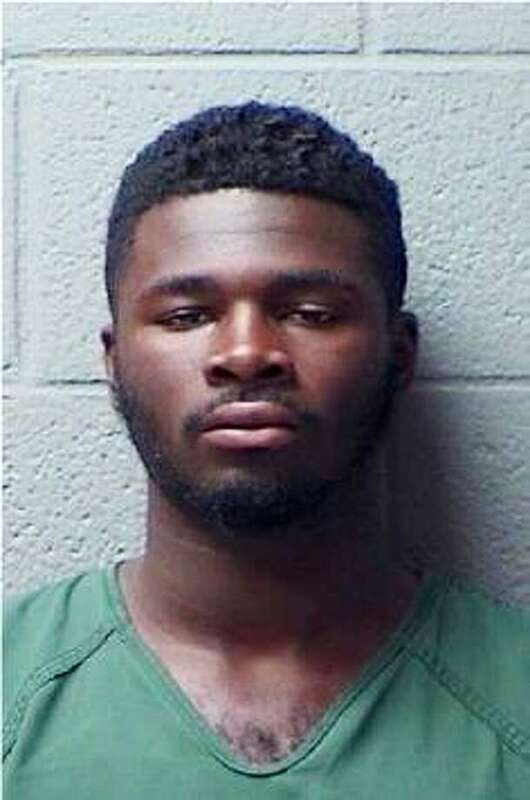 Murder fugitive impatient to get back to S.C.
Andrew Maxswane Evins, 23, is a suspect in the fatal shooting death of Jervaughn McKins, 23, in Eutawville, S.C.
BRIDGEPORT — Andrew Evins can’t wait to get back to South Carolina to face murder charges. “Can’t local police take me?” he asked Superior Court Judge Tracy Lee Dayton on Wednesday afternoon after she told him he would be held until South Carolina law enforcement can get here. Evins, 23, is accused of fatally shooting 23-year-old Jervaughn McKins in the stomach on Aug. 12 in his native Eutawville, S.C.
Police said Evins shot McKins following a dispute. He then fled the state. The U.S. Marshals in South Carolina were asked to assist the Orangeburg County Sheriff’s Department in locating Evins. Police said they developed information that Evins, who has no family in this area, had fled to Connecticut. Evins was arrested Tuesday morning by the U.S. Marshal Violent Fugitive Task Force at the Rodeway Inn in Stratford without incident. Evins has two active state warrants charging him with murder and possession of a weapon. During a court hearing on Tuesday he waived extradition back to South Carolina.